More than 90% of orders are shipped within one business day. Check out our 30 day store wide refund policy for your peace of mind. We work hard to keep our prices low and give you the best deals on line. Connect with us online, by e-mail or call 1300 IRONLINE (1300 476 654). 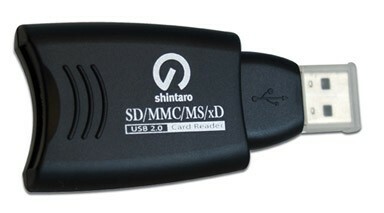 SHINTARO SH-ICR3 | Shintaro Internal Flash Card Reader USB 2.0, 3.5"
Hard Drive Docking station for effortless data access and exchange! 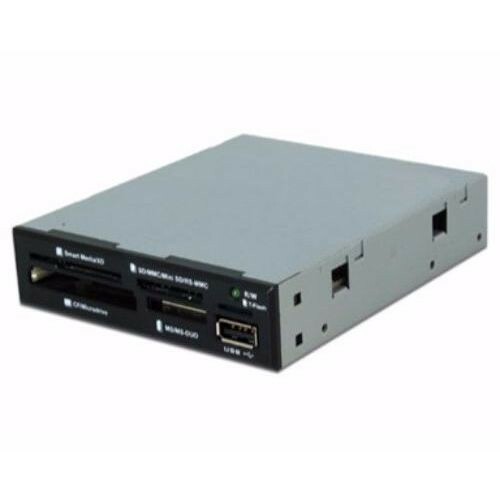 Connected to the host computer through a single USB 2.0 connection, both an IDE hard drive and a SATA hard drive (SATA, SATA II, SATA III) can be connected to the HDD dock simultaneously - a convenient solution for migrating data from an IDE drive to a SATA drive or vice versa, or simply harnessing fast and simple access to the contents on both hard drives. 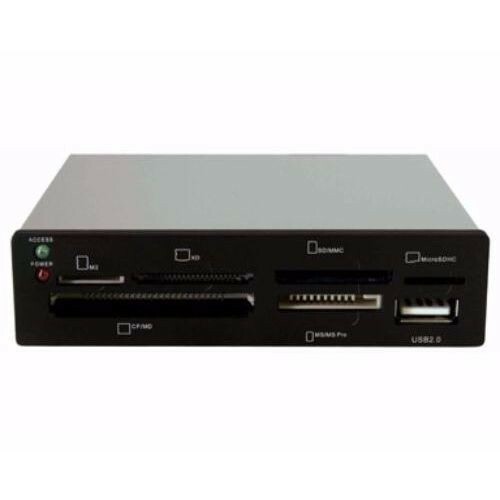 The hard drive docking station provides the ideal solution for any laptop or desktop application, with support for plug and play hard drive installation on most operating systems to ensure easy hard drive swapping and convenient access to valuable data. 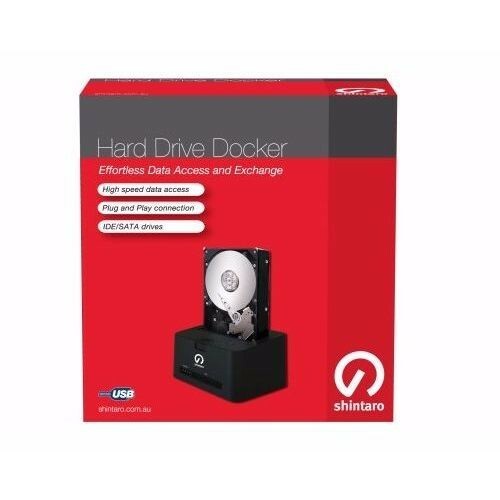 The Shintaro brand is a leading supplier of consumer electronic accessories ranging from external storage for a variety of devices, PCs and laptop accessories, phone and tablet accessories, camera accessories and many more electronic accessories. Shintaro strives to offer their customers with innovative and high quality products at a friendly price point, which makes them a trusted name in the industry. Shintaro’s extensive product portfolio covers an assortment of headphone’s designed with for a variety of uses in mind. This includes lightweight, hands free, stereo headphones and earphones with a boom microphone included on some select models. Lightweight stereo headphones deliver comfortable listening experiences for hours on end, even during your prolonged gaming binge. Headsets with a mic included are ideal for hands free communications via compatible smartphone or PC. One key features that makes Shintaro’s headsets shine is their comfort and crisp sound quality. Whether you’re at home or on the move, you can achieve real value for your money while listening to your favorite music with this set. A combination of comfort, extreme durability and unrivalled quality in the sound output are some of the features that trump everything else available. Popular PC and laptop accessories from Shintaro include wired and wireless mice, USB port hubs, handheld scanners, HDD docking stations and more. 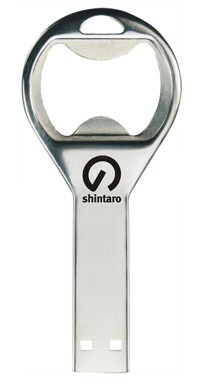 The ease of use features packed on each one of Shintaro’s piece of accessory is celebrated throughout. They are really easy to use, just plug and play. Whether at work, at school or at home, checking your e-mails, doing research work or playing games on the computer has never been this engaging, thanks to Shintaro.